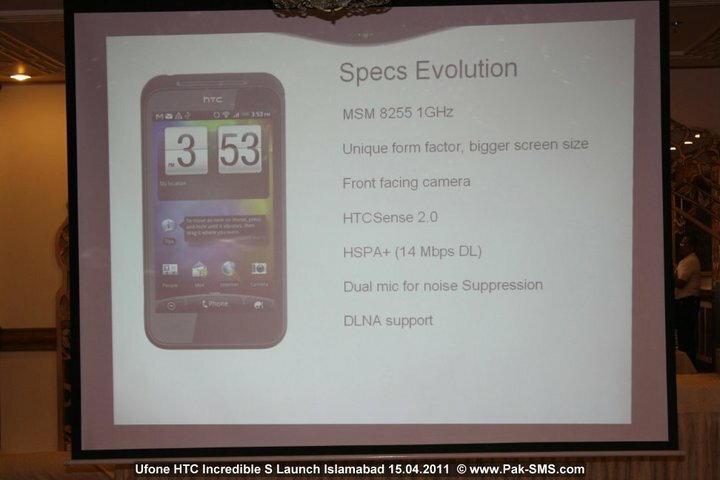 Ufone recently introduced the Android based HTC Incredible S smartphone handset to the postpaid customers. 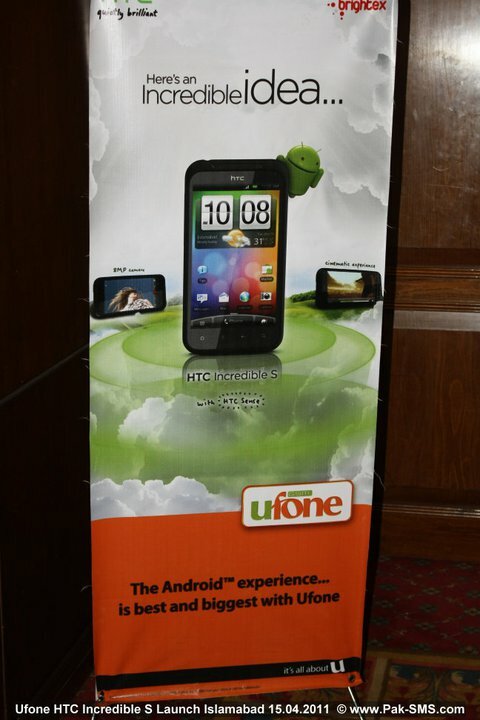 On 15th April 2011, Ufone had a meetup in Marriott Hotel Islamabad where they called Pakistan’s top bloggers to show their HTC Handset and share the benefits of it. 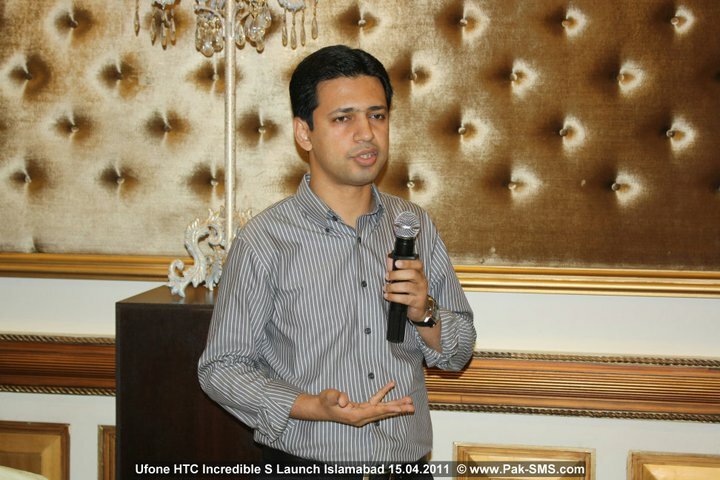 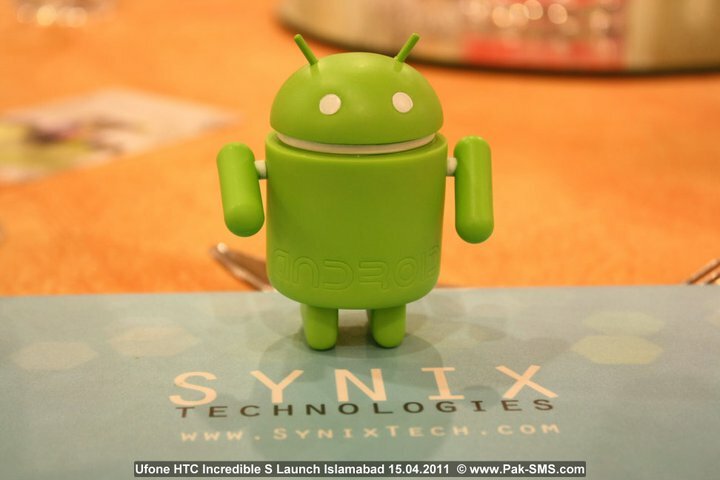 The meetup was conducted by Google, Ufone and Brightex (the official distributors of HTC in Pakistan). 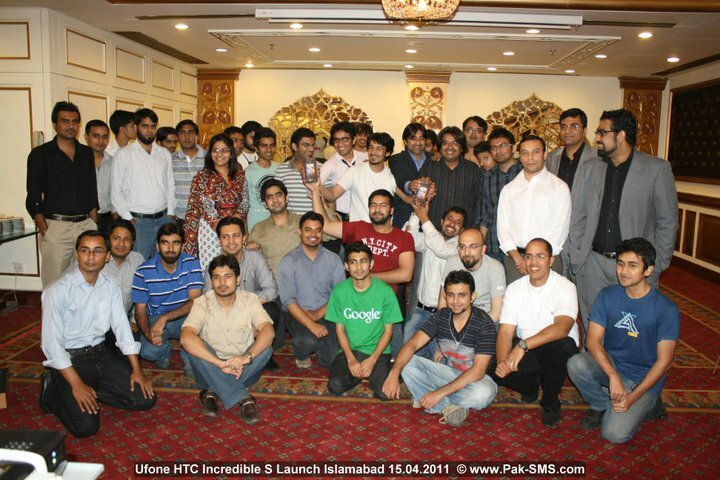 This is the first time Ufone has realized the importance of the bloggers and had a meetup. 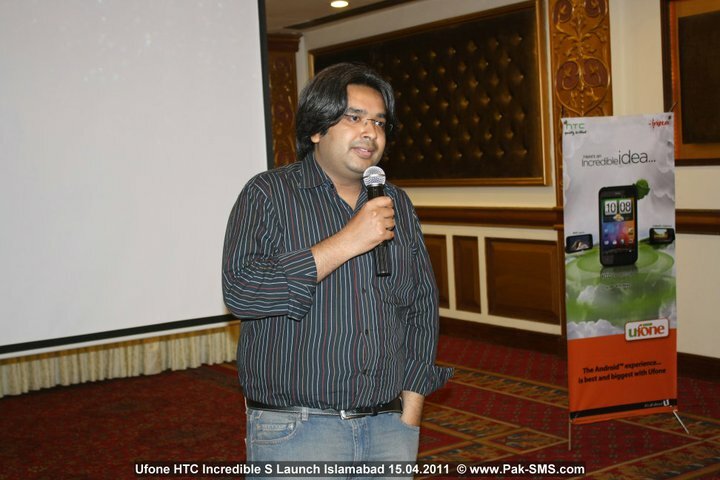 I was one of the luck ones to attend the event too. 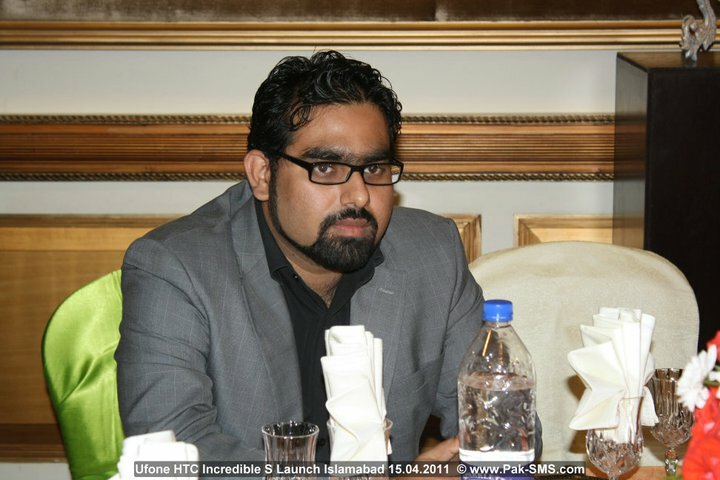 Sheldon Adam Godinho, Manager Public Relations & Corporate Social Responsibility Ufone along with Waqar Nayyar Assistant Manager Devices & Special Projects Ufone were the key hosts of the event. 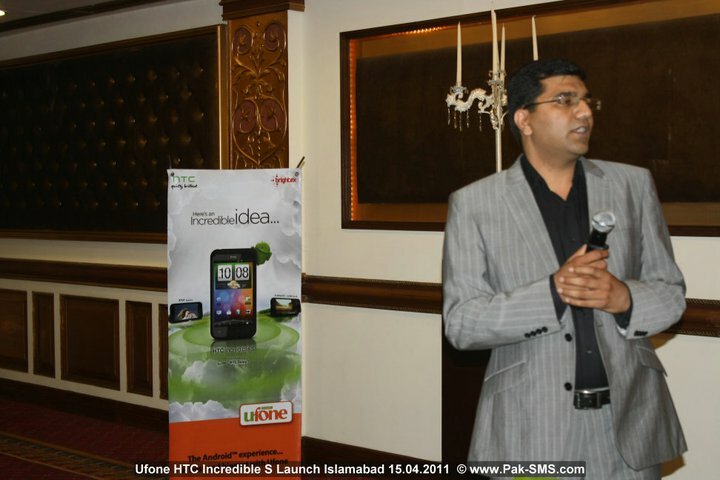 Naeem Tabish Country Head Brightex (Sole Distributors of HTC in Pakistan) told everyone about the features of HTC Incredible S. Khurram Mahboob, Head of Devices Ufone told the audience about their plans to introduce good handsets in the market through Ufone. 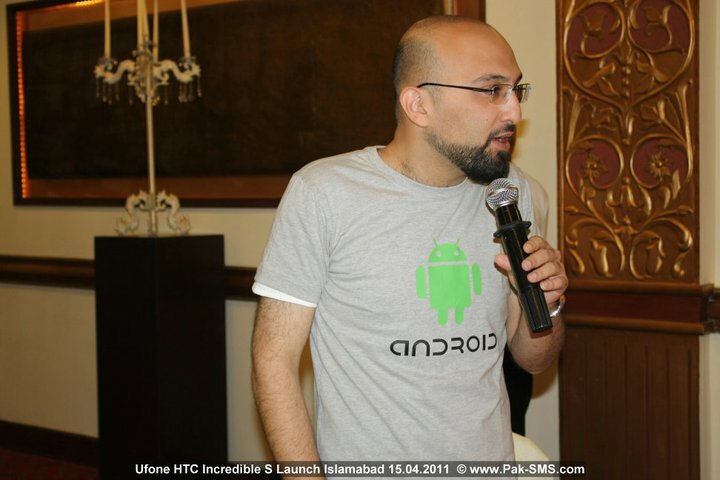 Badar Khushnood, Country Consultant Google Pakistan was also present at the event and talked about the current and new Android OS for mobile phones. 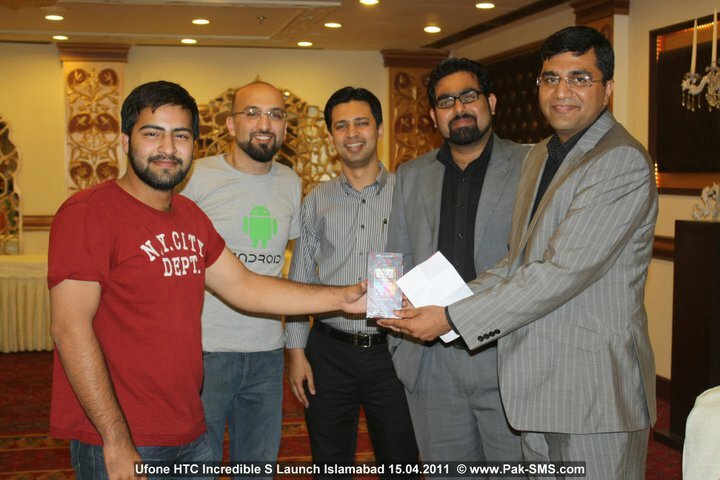 Two bloggers out of approximately 40 bloggers from Lahore and Islamabad won HTC Incredible S through lucky draw. 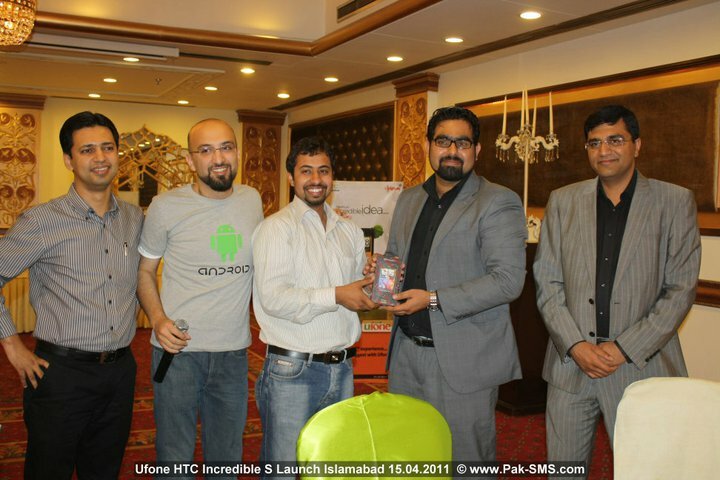 Iftikhar Hussain a friend of mine was one of the lucky ones to win the amazing HTC Incredible S. Ufone and Brightex at the spot announced another give away of the third handset by a little competition. 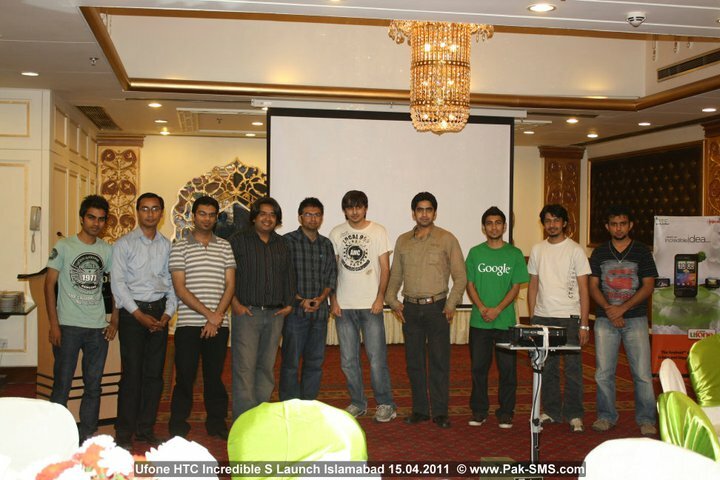 All the bloggers present at the event were asked to put their comments on Ufone Android facebook page, and the comment which gets the most LIKES till Monday 25th April, 2011 will win the third HTC Incredible S handset.